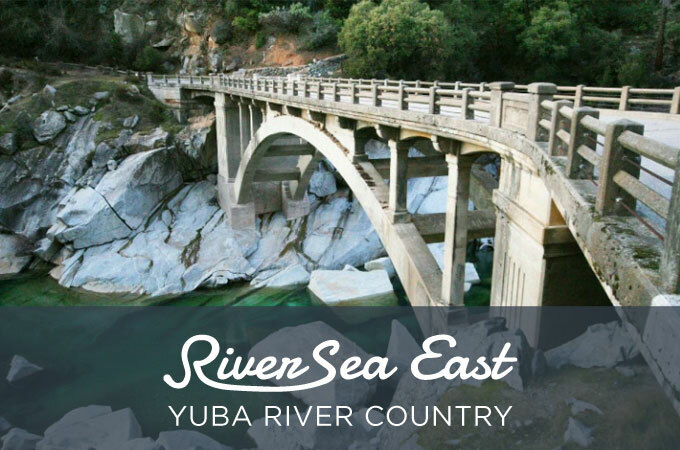 Whether you're looking for a solo retreat, a quick escape, a romantic getaway or an extended vacation, RiverSea offers you a comfortable home-away-from-home surrounded by nature that's custom made for the traveler seeking an off-the-beaten-path experience. 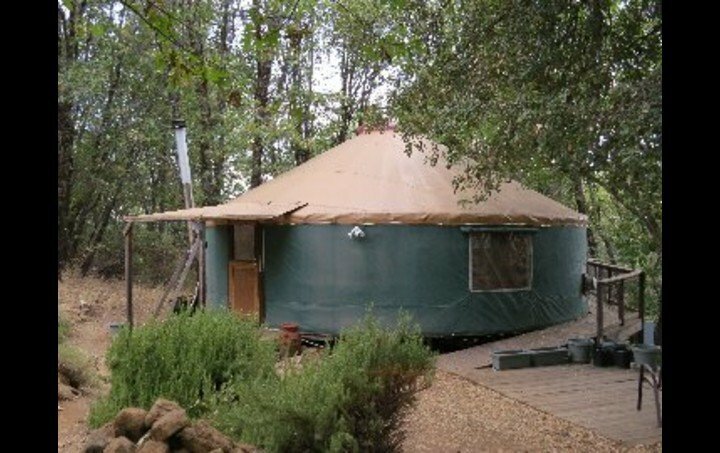 The Yuba Yurt at RiverSea East is located on five private acres in the gold country about 20 minutes outside of Grass Valley/Nevada City on the North San Juan Ridge in the heart of the three forks of the Yuba River which offer world-class swimming holes and unmatched hiking opportunities. 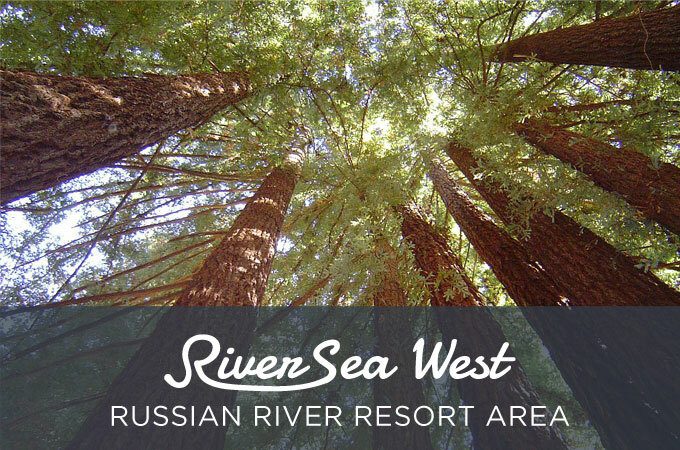 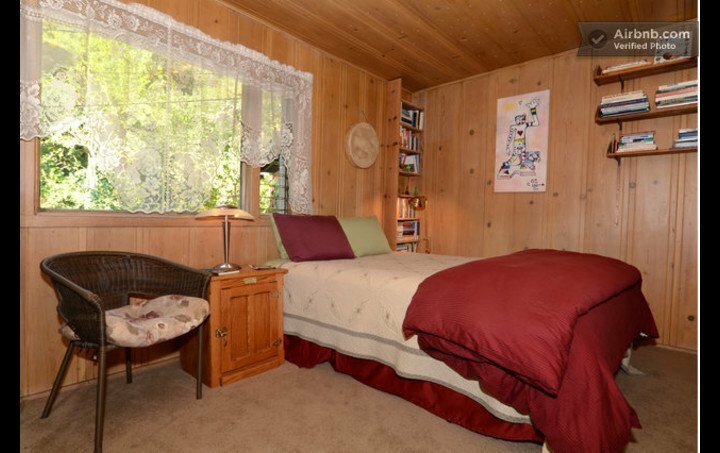 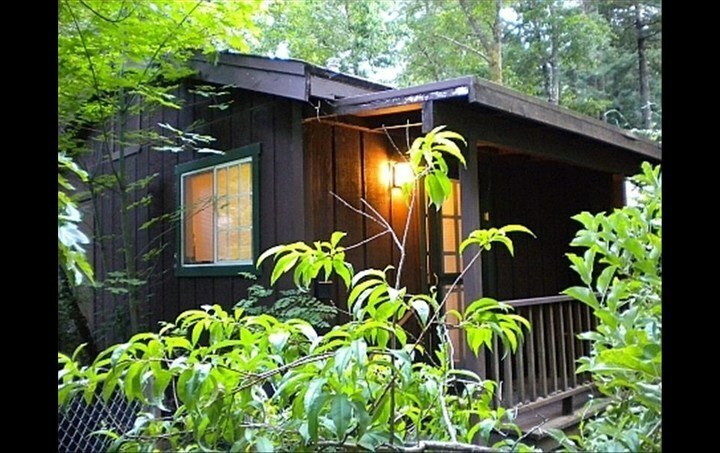 RiverSea West's cottage and guest room near Guerneville is situated on a sunny creek-backed acre in the redwood forest--a 10-minute stroll to the Russian River or a 15-minute drive to Jenner-by-the-Sea, Armstrong Redwoods State Natural Reserve or to famed Sonoma County wine roads.